Traumatic Brain Injuries - Definition, Types, Rehabilitation options. Brain Injury Center – Traumatic Brain Injuries – Definition, Types, Rehabilitation options. A traumatic brain injury (TBI) occurs when the brain suffers a temporary or permanent neurological dysfunction due to an accident. A brain injury is up to 10 times more common than a spine injury, according to recent studies1. The number of people suffering from traumatic brain injury is underestimated as they are often misdiagnosed or classified incorrectly. Add to that the fact that some patients don’t report mild injuries and it becomes clearer that the number of patients with traumatic brain injuries can be quite high. In 2010, the last year with reported data, approximately 2.5 million people sustained a traumatic brain injury2. 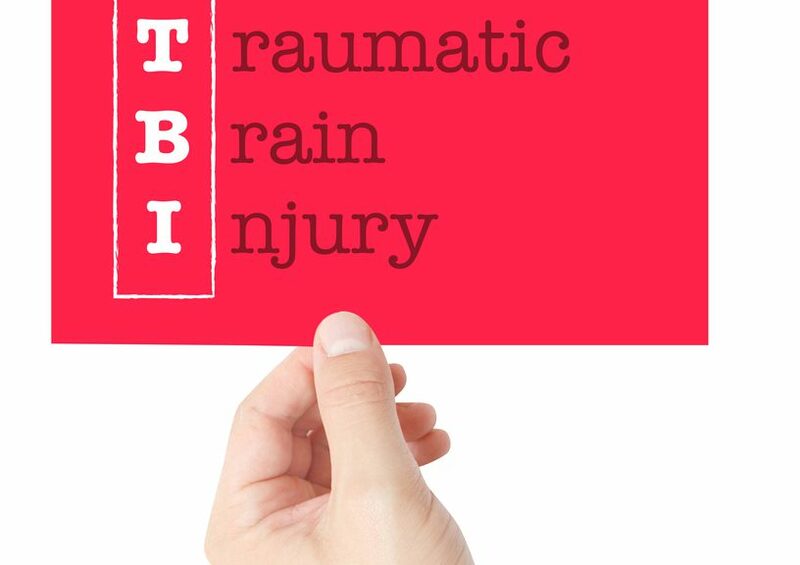 Moreover, it is estimated that TBI is the cause of 30% of injury-related deaths in the US. Most brain injuries follow motor-vehicle accidents, falls or assaults and are more common among men than women, with the difference being associated with risk-taking behavior. In this article, we will take a look at the types of TBIs, as well as some of the rehabilitation and treatment options available for patients at NeuLife Rehab. At NeuLife, we know that every injury is different, and each patient faces their own set of challenges. This knowledge is the driving force behind our individualized approach to care. The brain injury rehabilitation program at NeuLife offers a full continuum of services for patients who have experienced a traumatic brain injury (TBI), non-traumatic/mild brain injury (MBI), and acquired brain injury (ABI), including a stroke. Our comprehensive program addresses the specific needs of each patient and family. The team focuses on maximizing abilities, providing education, increasing mobility and preventing complications. Our brain injury rehabilitation program includes clinical evaluations, medical care and therapeutic activities that are customized to meet the goals, needs and abilities of each patient. By leveraging a variety of rehabilitation services, we are able to create an integrated approach focused on helping each patient recover skills associated with activities of daily living (ADLs) using compensatory strategies and mobility aids to achieve a seamless transition into the community. Every component of the treatment plan is customized to the individual patient for guaranteed results. If you have any questions at all, or would like to schedule a tour around our modern, patient-friendly facility, please do contact us – we are looking forward to seeing you! Next PostBrain Injury Clinic – Traumatic Brain Injury in the Military.